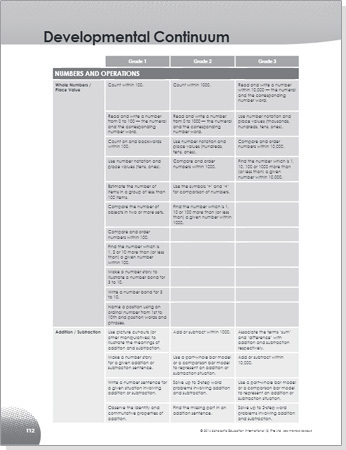 Students progress through different types of problem sets including word problems, non-routine problems, problem posing tasks and mathematical modelling. 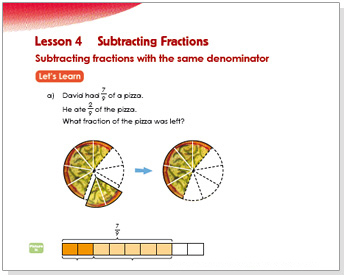 ALPHA Mathematics develops metacognition and mathematical thinking in students. 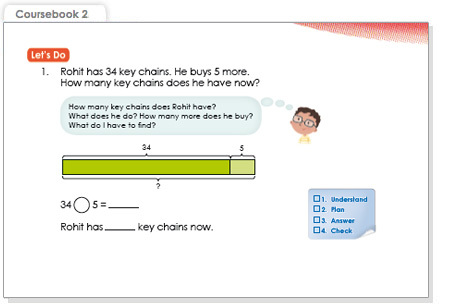 Students learn to direct their thought process to become proficient problem solvers. 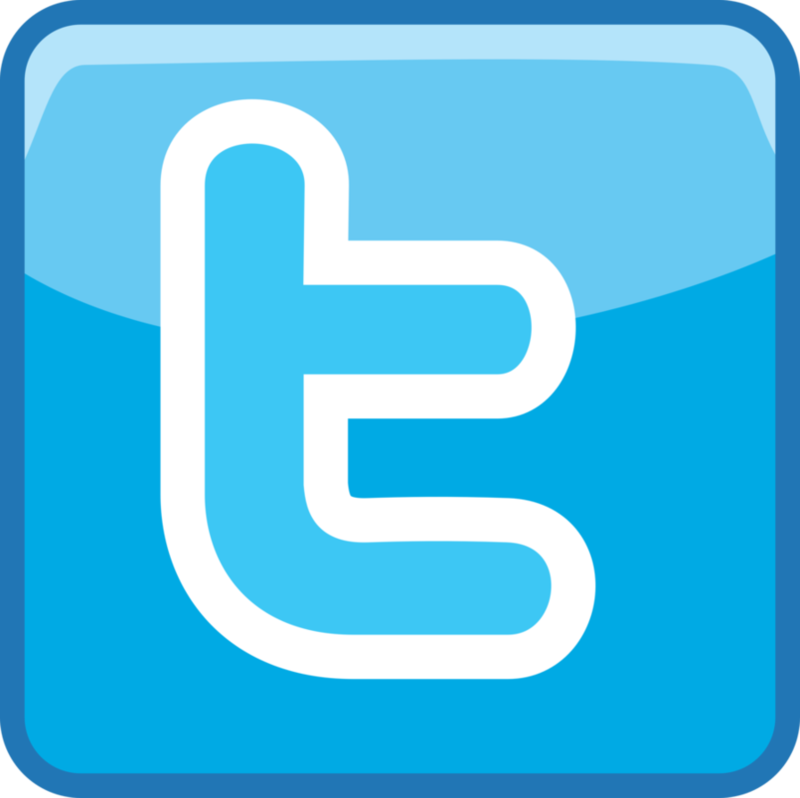 Thought Bubbles allow to model the thinking process for students and train them to monitor their own thinking and to regulate their learning. 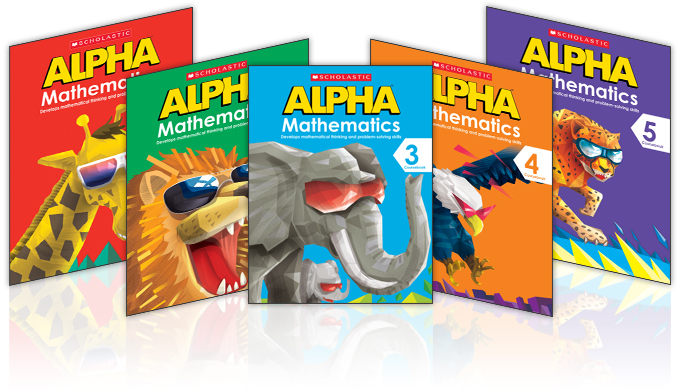 ALPHA Mathematics develops conceptual mastery and procedural fluency. 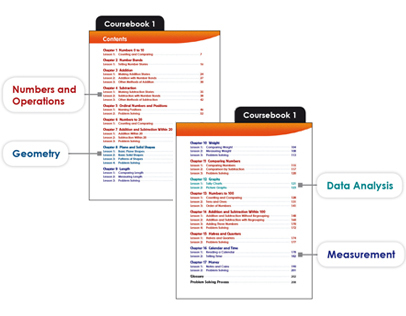 It enables the teacher and student to evaluate learning and identify areas of remediation if needed. 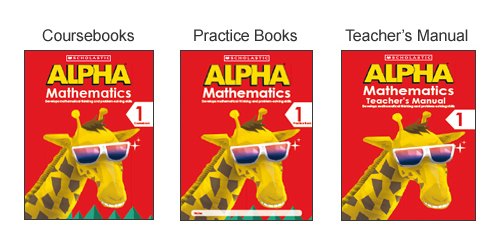 ALPHA Mathematics enhances teachers' pedagogical content knowledge and provides the support for teachers to deliver high quality lessons. 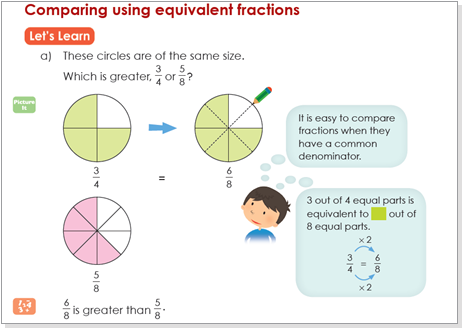 Explore how ALPHA Mathematics works for you by viewing sample pages from our Coursebooks, Practice Books and Teacher's Manuals for Grades/Years 1 - 5 now.